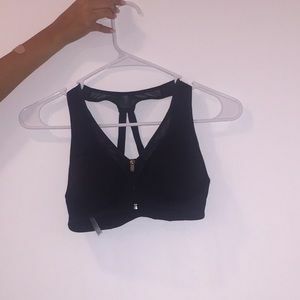 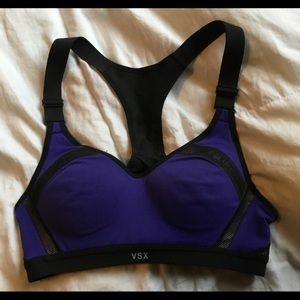 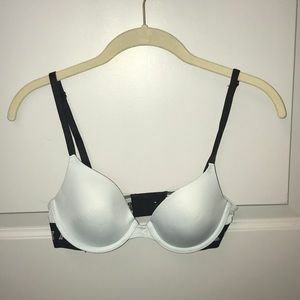 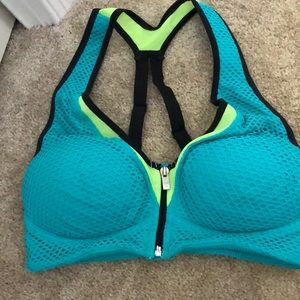 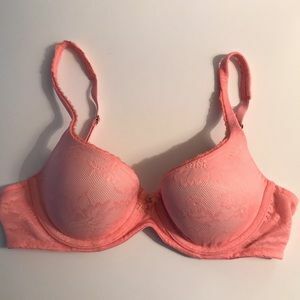 New!Victoria secret strapless push-up bra! 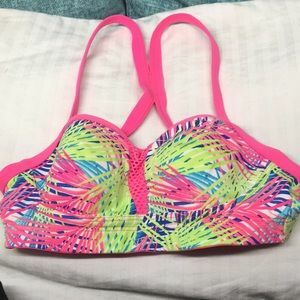 Victoria's Secret Stars Ruffled Corset Top. 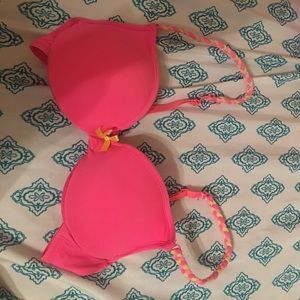 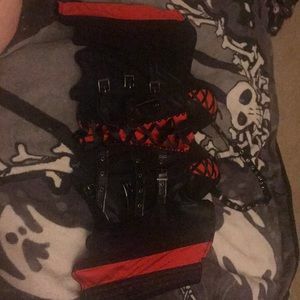 Pink bra with braided straps!